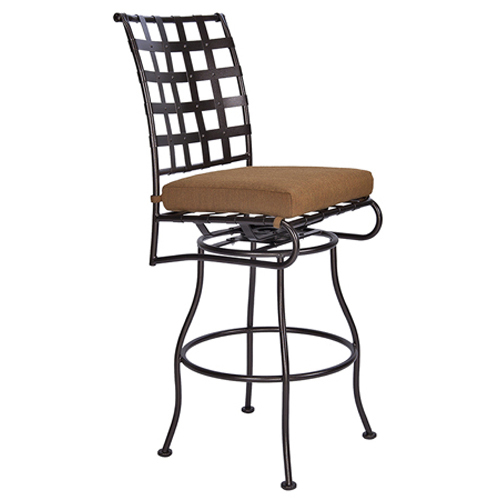 Patio Collection is a family owned business. 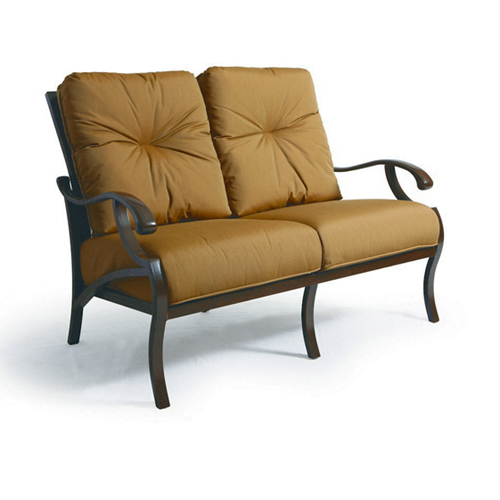 We are the number one leading patio and outdoor furniture source in Southern California. We make sure our customer satisfaction is always 100%. 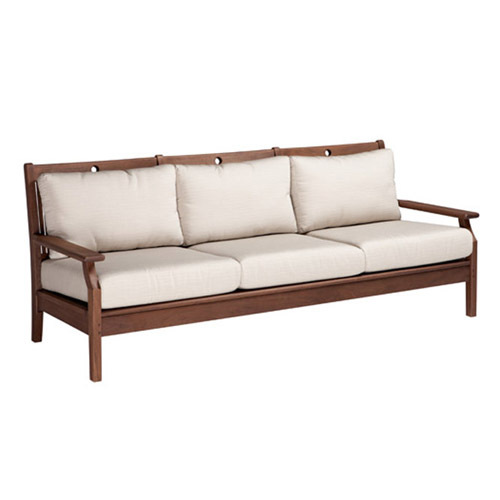 Here, at Patio Collections, Inc., we sell a wide range of patio and outdoor furniture, such as outdoor and porch swings, outdoor umbrellas, fire pits, hammocks and more. 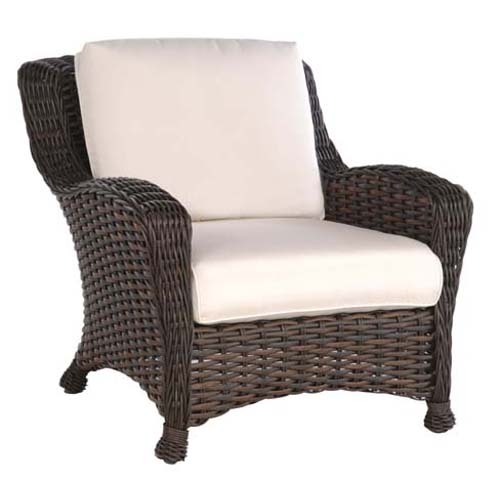 We offer a variety of furniture options including wooden patio furniture, all weather wicker patio furniture, resin outdoor furniture, aluminum patio furniture, and much more! 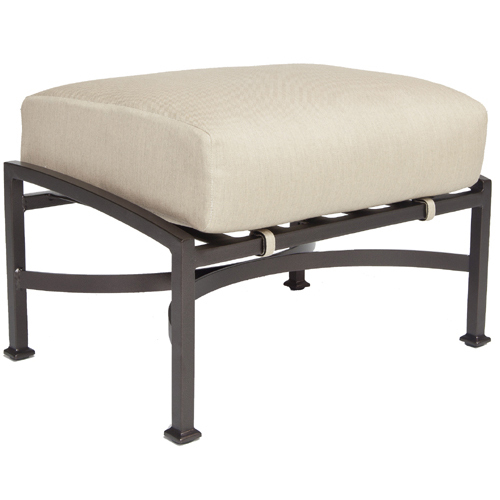 We know that when it comes to furnishing your outdoor area, you are looking for a specific style, color, and even brand. 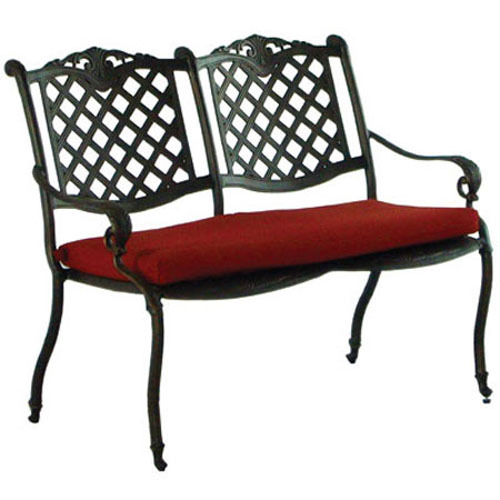 At Patio Collections Inc., we make sure the needs of our customers are met! Even before you enter our store or shop online at our website, we are making sure we have the best products, by using only the best manufactures that produce only the highest and best quality of furniture, which is made available to us. We assure our customers that we do not purchase from the same factories as the other stores. We also provide you a wide range of fabrics and finishes. Please feel free to come in so that someone can help you find the patio and outdoor furniture that best fits your individual needs. The number to reach us at is (888) 376-8933 / (818) 772-5100. 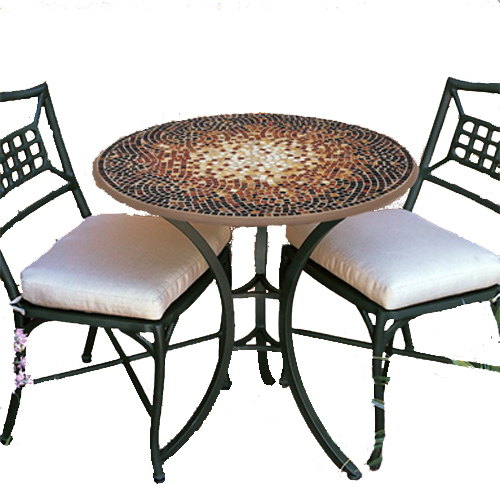 Why Buy Patio Furniture From Us? 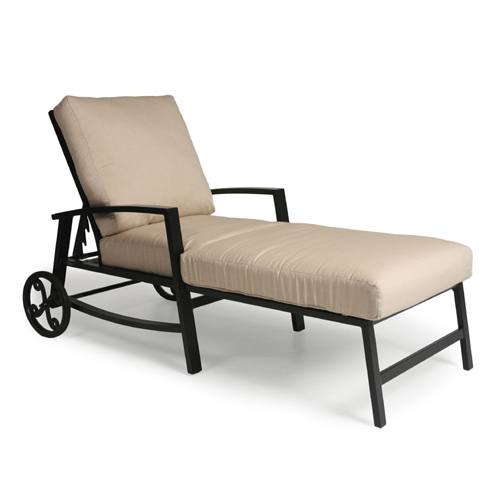 If you're looking for the best patio furniture designs from leading outdoor furniture manufacturers to enhance your outdoor and patio space look no further than Patio Collections. 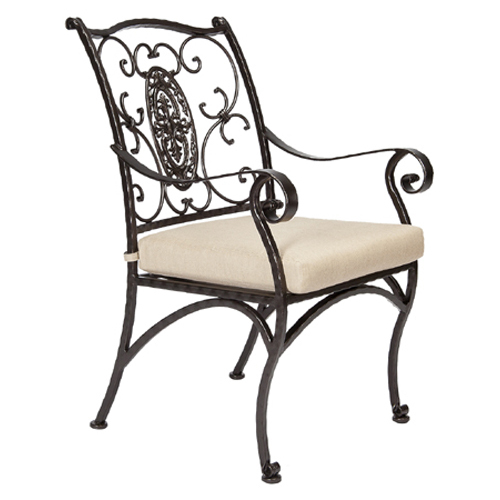 Need advice on caring for and maintaining your patio furniture? Click here and see some great advice or give us a call for more. Located in Southern California but serving everywhere with the most complete and extensive inventory of outdoor patio furniture sets, patio tables and chairs, and garden, pool, and lawn furniture anywhere! Open Hours 10-6 pacific time - Every day.